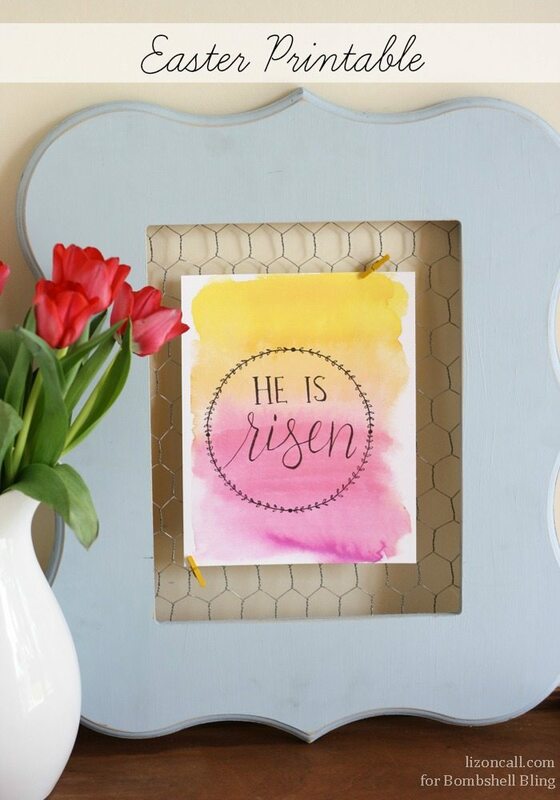 Free Easter Printable for the Easter Season: He is Risen! 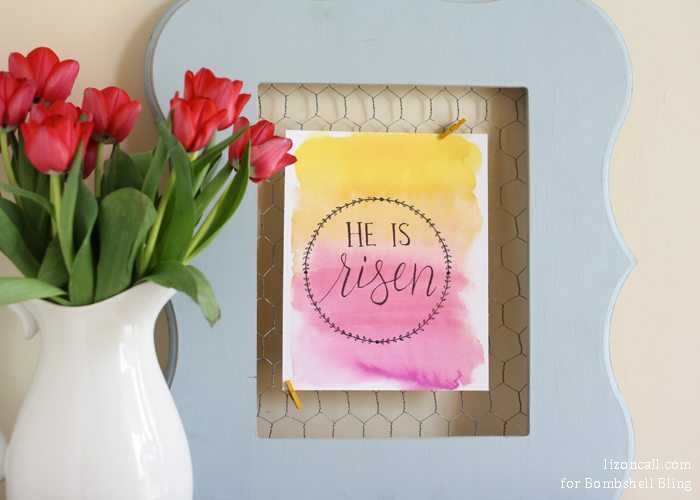 This free Easter printable is a beautiful reminder of the reason we celebrate this Easter season. As winter turns to spring, I love decorating my house with bright pops of color. And that is what I wanted for this free Easter printable. I used some bright yellows, pinks and purple to create the watercolor background. Easter Sunday is one of my favorite Sundays of the year. I love remembering our Savior and the sacrifice He made for us. I chose the phrase He Is Risen so that we can remember that we can live again too. I love having simple reminders that help bring the spirit of Easter into our home. Do you decorate for Easter? Are you a fan of bright pops of color too? I’d love for you to come say hi and see my latest Easter projects over at Liz on Call. Beautiful! Love the watercolor effect and the pop of color. This is beautiful! Thanks for sharing it so freely with us. 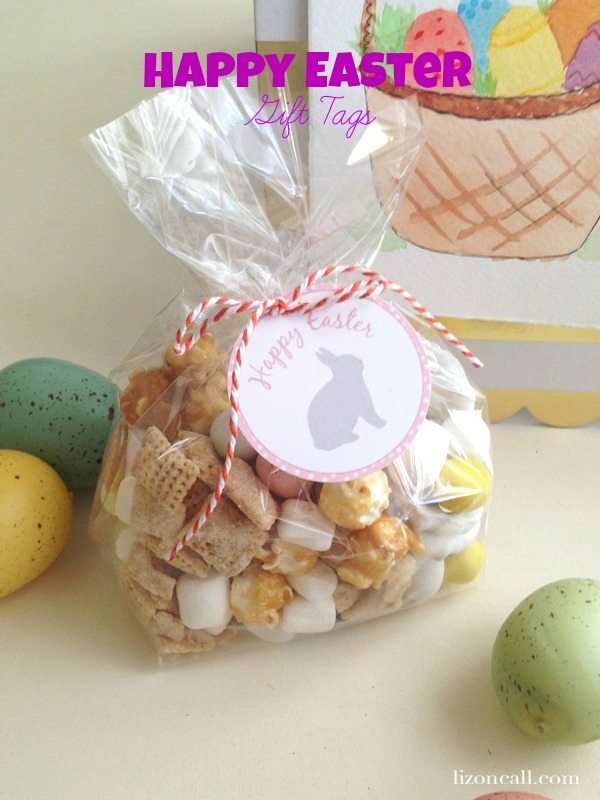 Love this printable thank you so much for sharing, pinning to my Easter board! I really like this printable…I love the colors and most importantly, the message. Oh wow, is this ever lovely. I adore watercolours…. That’s just beautiful – it would be perfect for Sunday schoolers! Thanks for sharing with us on Throwback Thursday! Perfect printable. I appreciate you sharing at DI&DI. Pretty Printable! Thanks for sharing at the Inspiration Spotlight party. Pinned & sharing.